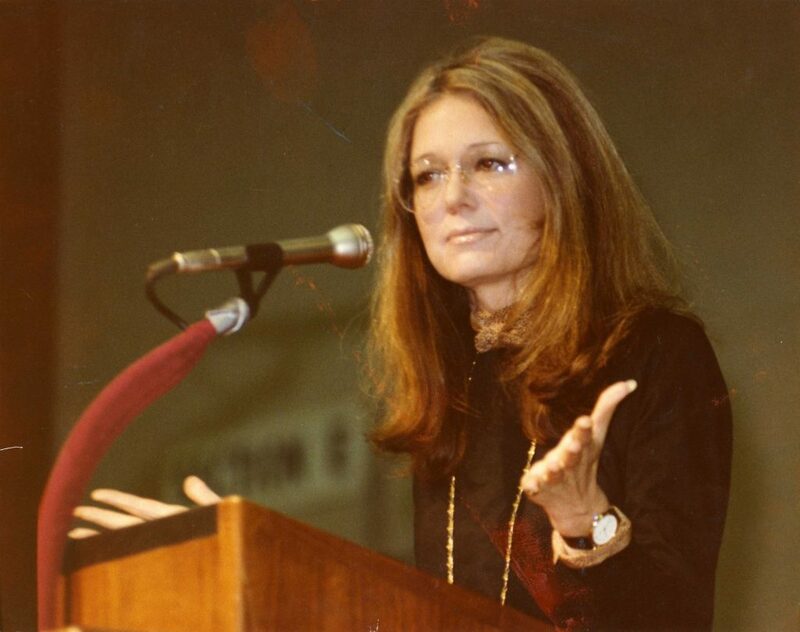 For feminist trailblazer Gloria Steinem, the fight for gender equality has been an over-half-a-century-long battle. Now, her story is coming to film! Gloria Steinem‘s incredible impact will be celebrated in The Glorias: A Life on the Road, a biopic showcasing her journey as a women’s rights activist. The film is set to feature an all-star female-led cast including Julianne Moore, Bette Middler, Janelle Monáe, and Lorraine Toussaint, with Alicia Vikander starring as Steinem. The Julie Taymor-directed project is based on Steinem’s best selling memoir, My Life on the Road, which tells the story of her itinerant childhood’s influence on her life as a writer, activist and organizer for women’s rights worldwide. 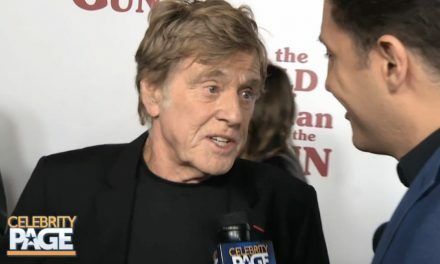 The Glorias: A Life on the Road began filming in January, but details of the release date have not yet been revealed. 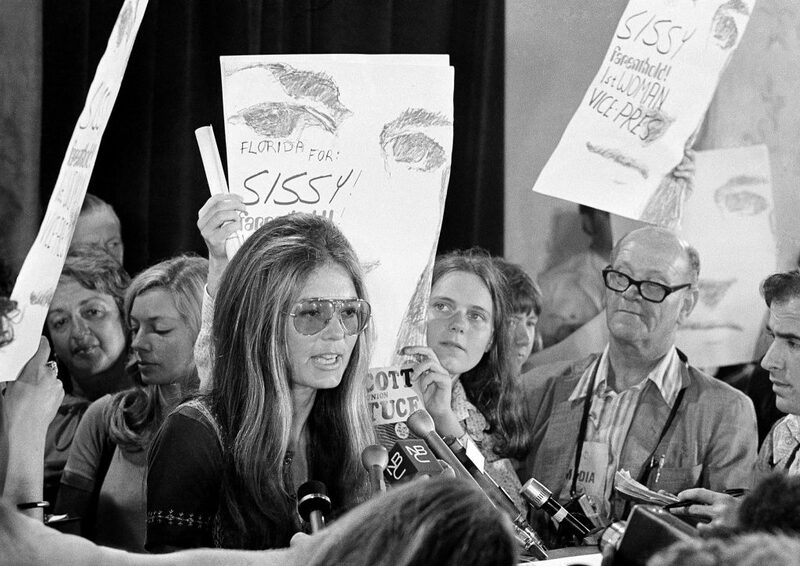 For more on Gloria Steinem and the upcoming film, watch the video above for our inside story! NextPaws Up For Our Favorite Celebrity Dogs!